2. One size fits most. 3. 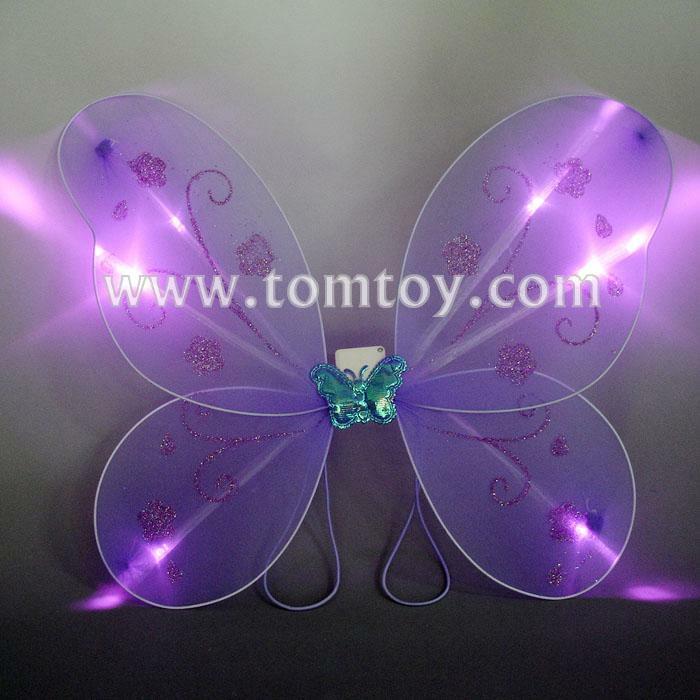 Dimensions: Height: 14" Width: 17.5" LED Colors: 6 white Blinking LED. Features 3 flash mode.